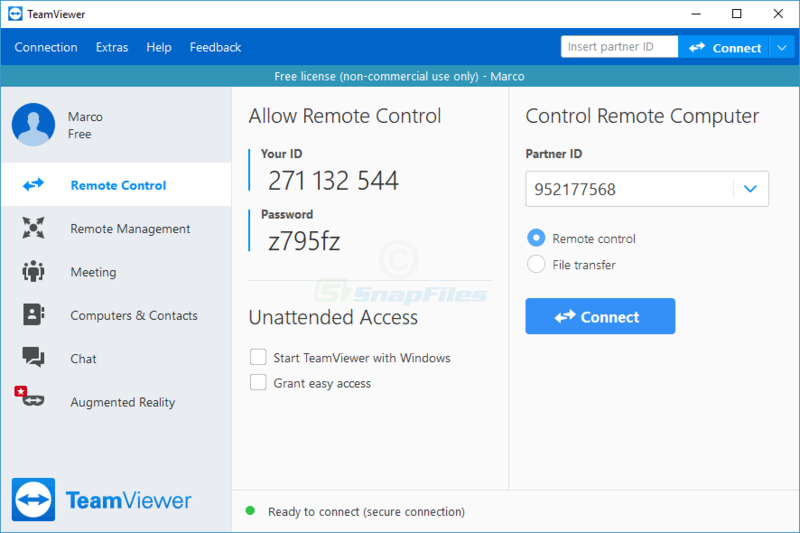 ShowMyPC combines VNC remote access technology with an open-source SSH forwarding client to provide you with the option to allow other users to view and control your desktop. The remote user needs to download the standalone... Offers to install promotional, third party software. Looking for more choices? There are 10 more downloads in our Remote Computing (Shareware) category.